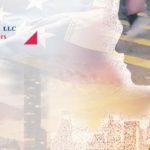 Over the last two months, immigration groups and business spokespersons have met with senior administration officials, seeking a legislative solution to employment-based immigration programs including EB-5. 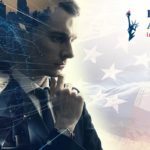 The talks, which began during the federal government funding shutdown in January, included input from Department of Homeland Security (DHS) Secretary Kirstjen Nielsen, as well as immigration advocacy groups, and such trade associations the U.S. Chamber of Commerce and the National Association of Manufacturers, Associated Builders and Contractors. 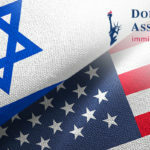 Unofficial reports of these discussions have characterized the White House stance as seeking solutions to allow for further legal immigration, with U.S. businesses calling for improved paths to give foreigners work permits and residency to address a U.S. worker shortage. 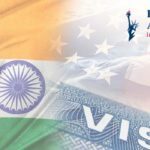 This renewed focus comes nearly a year and a half after the White House backed a proposed August 2017 Senate bill to curtail family-based immigration and to explore a shift to a points-based immigration system similar to those currently in place in Canada and the United Kingdom. I.A. 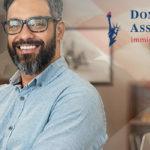 Donoso & Associates, LLC, is a law firm based in Washington, D.C., and is recognized as a leading immigration law firm with recognized expertise in visas for EB-5 investors, professionals and academics.